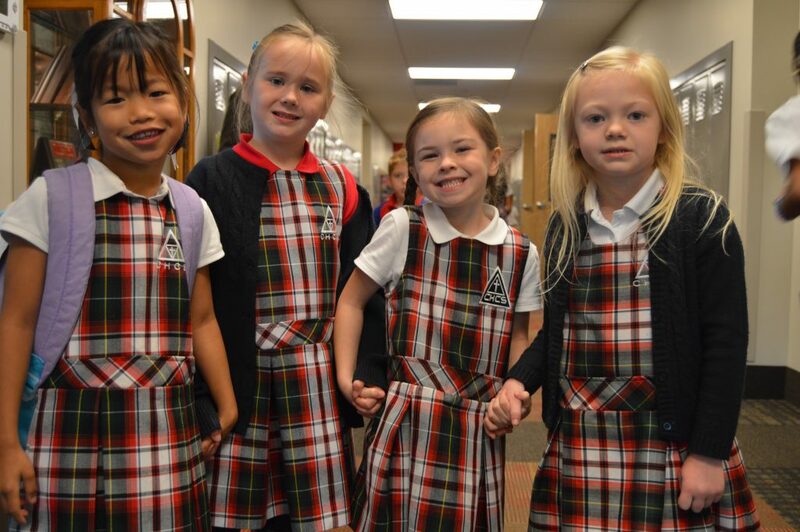 Chapel Hill Christian School’s full day Kindergarten offers students a superior academic environment. Our Biblically-integrated Kindergarten curriculum includes Reading, Mathematics, Bible class, Social Studies, Science, Health, Spanish, Art, Music, Physical Education and Library. Many subject areas are enhanced with the integration of our wireless mobile computer lab. Our Kindergarten students also have the opportunity to participate in interesting field trips, rewarding local outreach programs and a unique relationship with students in Guatemala. Kindergarten is a Five day program scheduled from 9:00 – 3:30. Parents have the option for early dismissal at 1:30.